About Us | R. Jang & Associates Ltd.
R. Jang & Associates Ltd. Since 1989 R. JANG & Associates Ltd. has been providing professional property management services. We are 100% locally owned and operated. 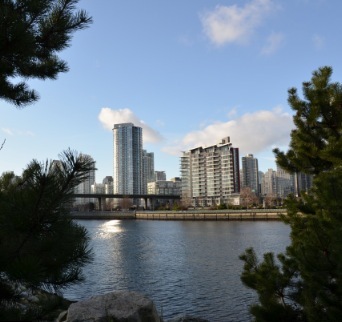 To ensure quality and timely service, our geographic territory is focused on the area bounded by the North Shore, Richmond and New Westminster/Coquitlam. Although our portfolio is of sufficient size to allow us to manage large properties the vast majority of our properties comprise less than fifty units. Each of our clients receives a customized service package tailored to their individual needs and budgets. & Associates Ltd. group of accounts, every penny earns GIC level interest rates with unlimited deposit protection from the Credit Union Deposit Insurance Corporation of British Columbia. These trust bank accounts are examined by an independent auditor with annual reporting to the Real Estate Council of British Columbia. Please use the "Contact" tab to submit a repair request. Insert your strata plan # (eg. VR 1234) or street address in the "subject" line.